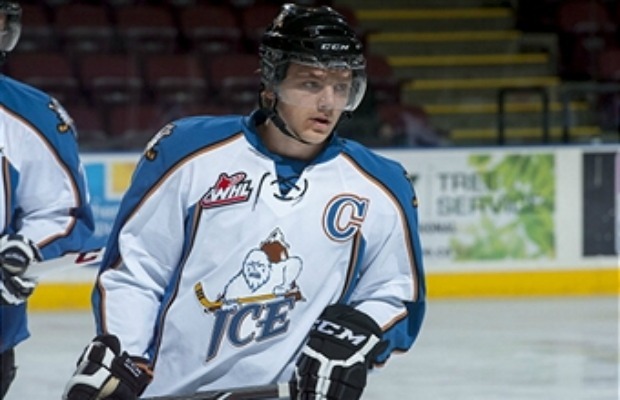 Canucks Gunning for the First Overall 2014 NHL Draft Pick? A poster on a popular hockey forum recently reported that Gary Mason of the Team 1040 in Vancouver claimed that three scouts have said Jim Benning (GM of the Vancouver Canucks) is going hard after the first overall pick to take Vancouver native Sam Reinhart. As someone who follows the Canucks closely, I say this is a smart move. The Canucks have no prospect pool and a core that may be dying. They don’t want to follow the Calgary Flames footsteps where they held onto their core for way too long and became a doormat in the league. When you look at the Flames roster right now it’s amazing they did not finish dead last in the league. Getting 13th in the Western Conference this year should feel like the Stanley Cup for their fans. I don’t follow Sam Reinhart closely but he does look like he has skills. He is said to be the best prospect in the draft but that could be easily debatable with Aaron Ekbald (a highly touted defenseman from the Ontario Hockey League) in the running. Still, the Canucks don’t need that potentially number one d-man five years down the road. They are fine on the back end. They need some firepower up front. The Sedins were turned into shot blocking grinders by Tortorella and have lost their touch. Kesler is slacking. That might be who they need to cut ties with in order to get the first overall pick or a better roster before it’s too late. Ryan Kesler or Alex Edler. 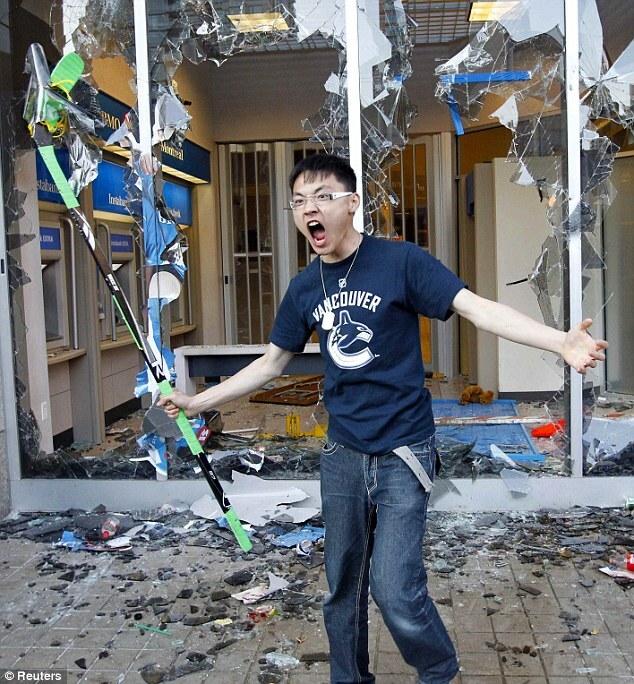 I still want to give Edler a chance. Perhaps Torts system was a disaster…well for everyone it was.